Hello time traveler! Welcome to the past! 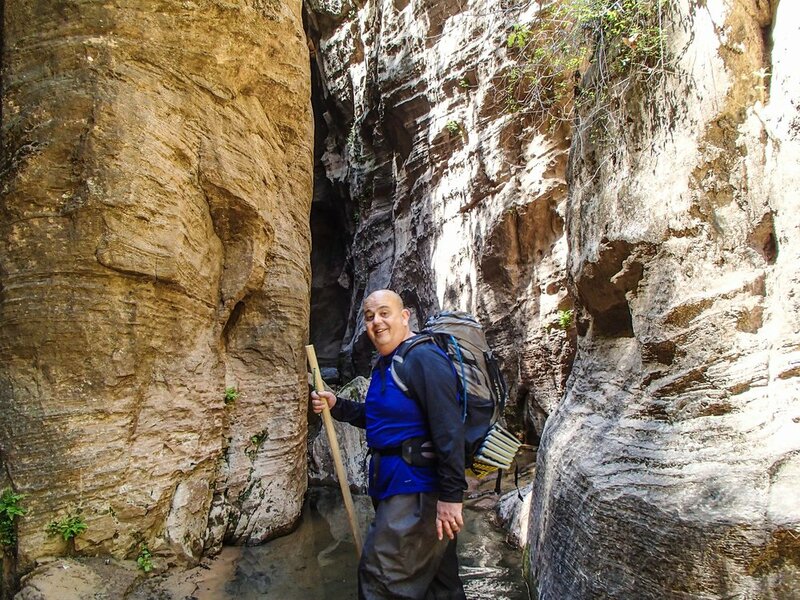 Click here to see our 2018 zion adventures! 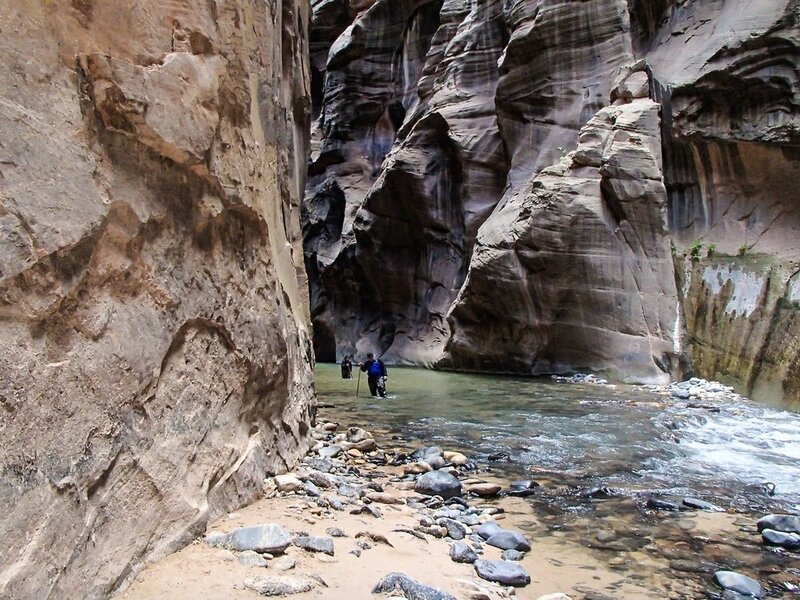 This 4 day, 3 night camping and hiking adventure will take you to Zion's most famous destinations including The Narrows, Angel's Landing, Emerald Pools, Weeping Rock, and more! We are handling the campsites, activities, and guiding you on some of the most epic trails to be seen! Gourmet dinner on night one with our camp chef...That's right, we not only bring excellent food, but we cook it too! We are bringing the firewood, smores, and are here to help you set up your tent! Spots: 5/20 spots are left!